This belt leather is so cool — the cowhide has been milled to bring out a natural grain pattern, which is variable throughout the entire hide and it's got a 'naked' matte finish. 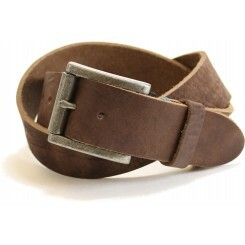 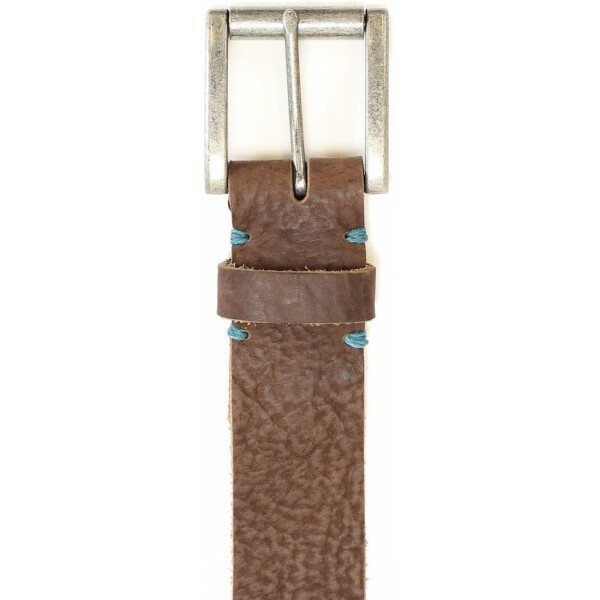 You'll end up with a belt that's totally unique and we predict it will be one of your favorite casual belts. 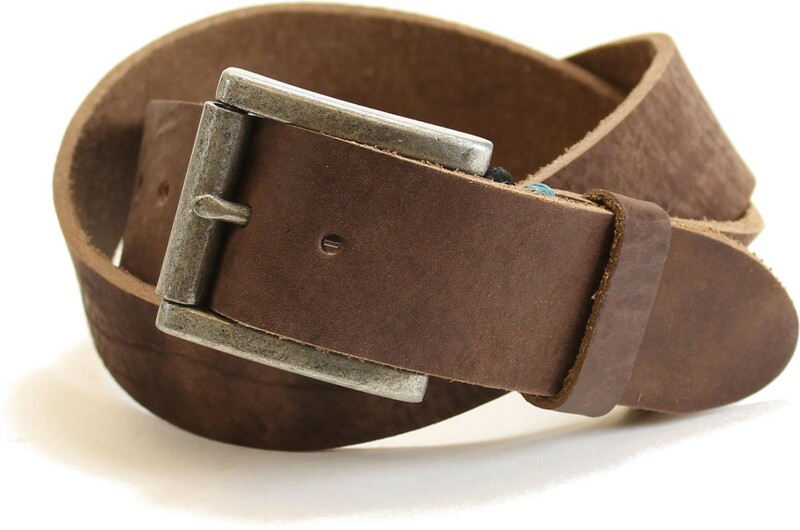 Because the fiber structure has been altered with the milling process (done at the time of tanning), this belt will stretch more than our other belts so take that into account as you decide what size to order. 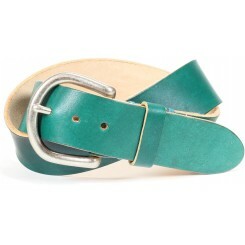 This belt will stretch — order your normal pant size rather than going up one size.